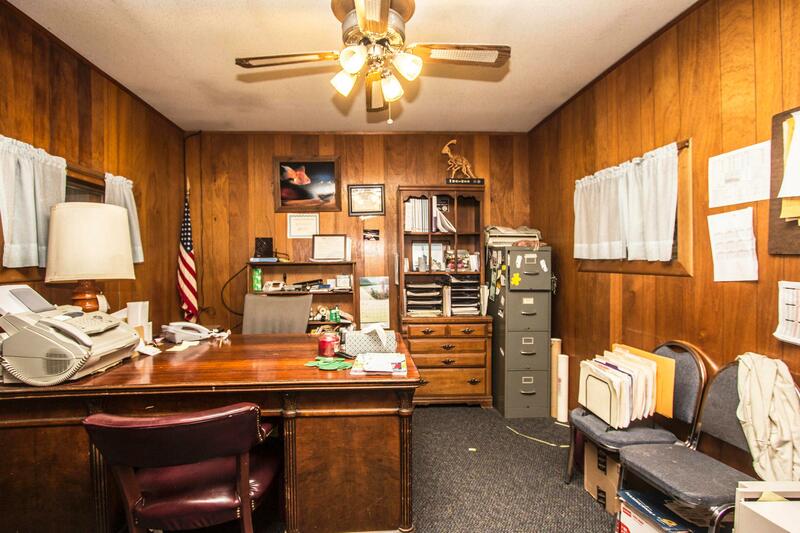 READY FOR BUSINESS. 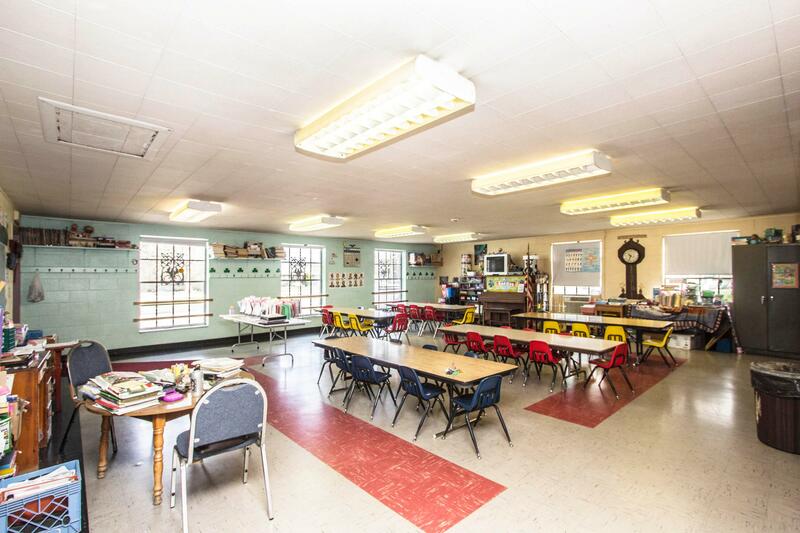 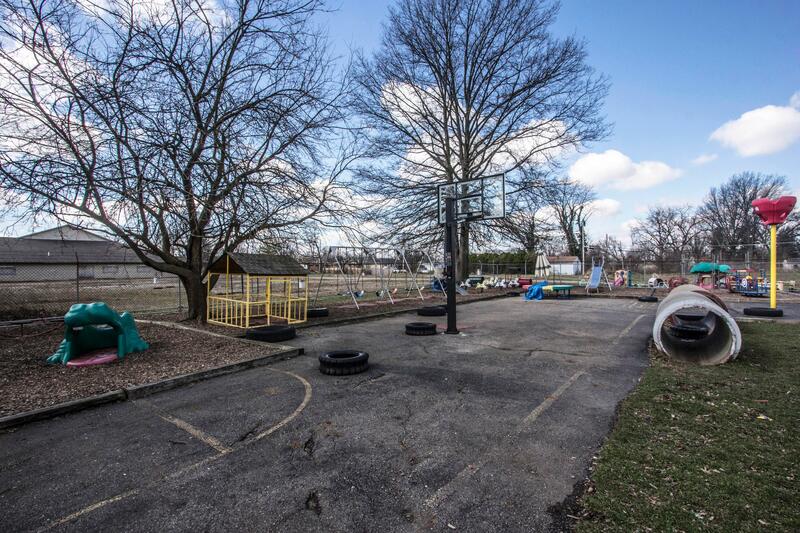 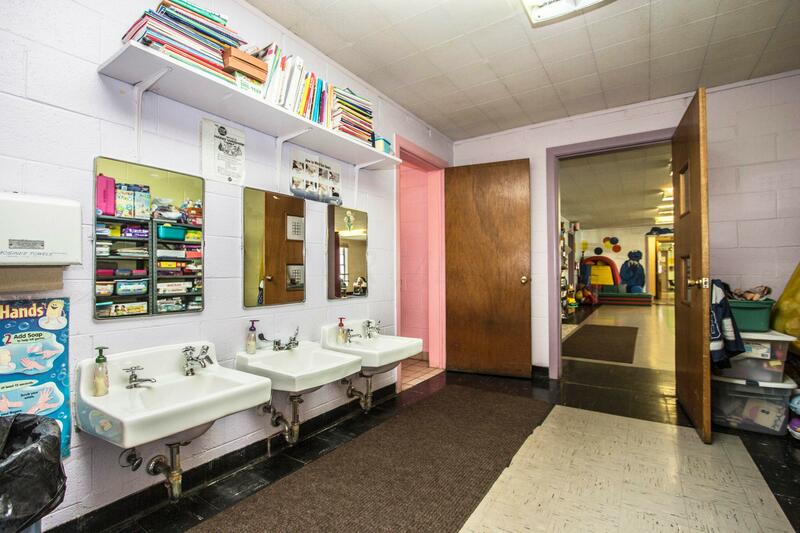 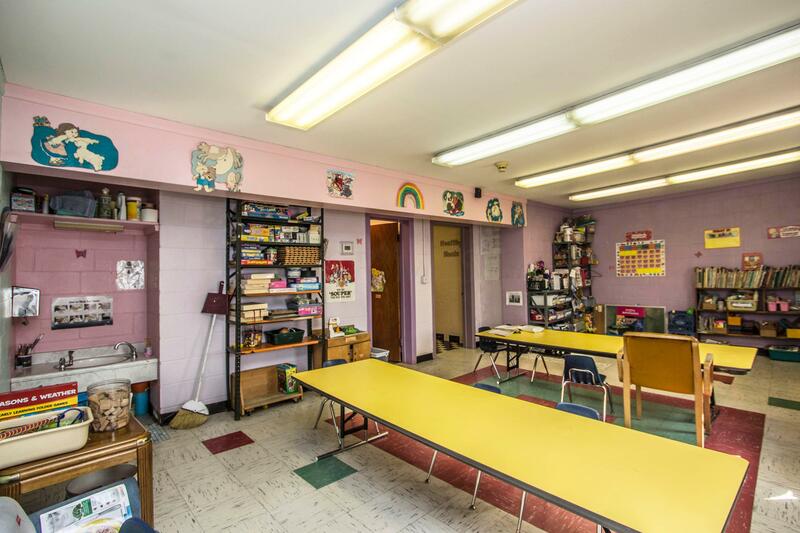 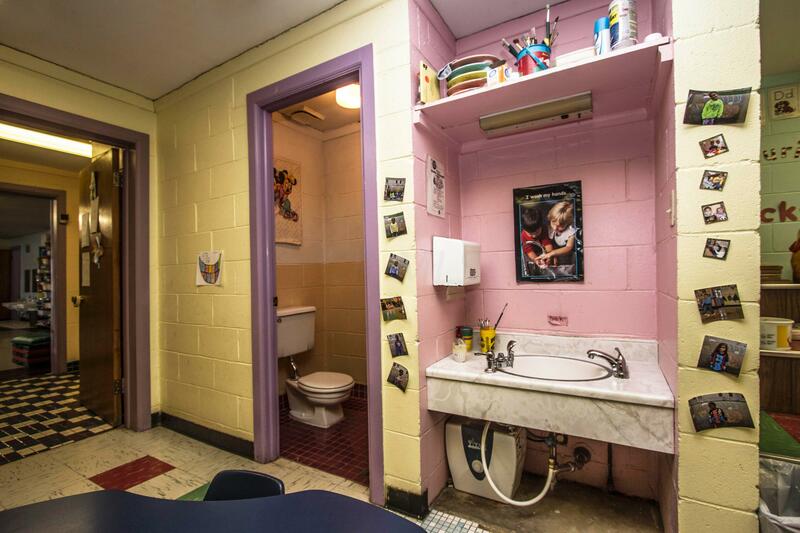 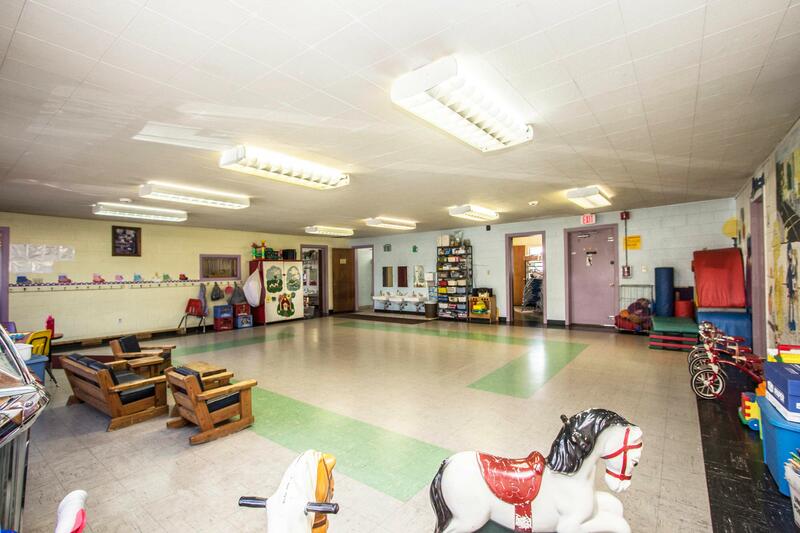 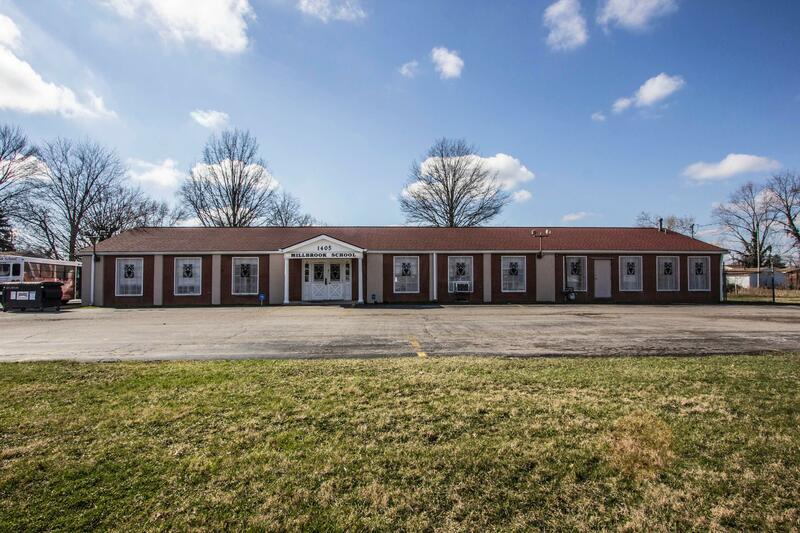 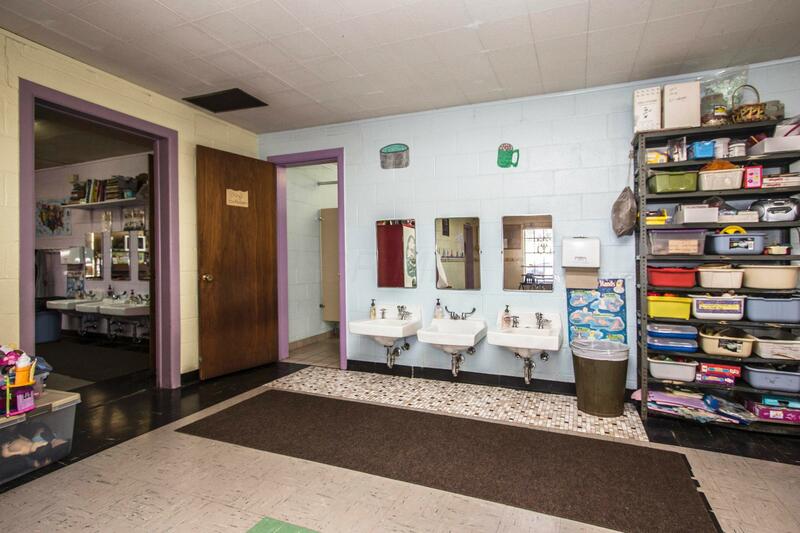 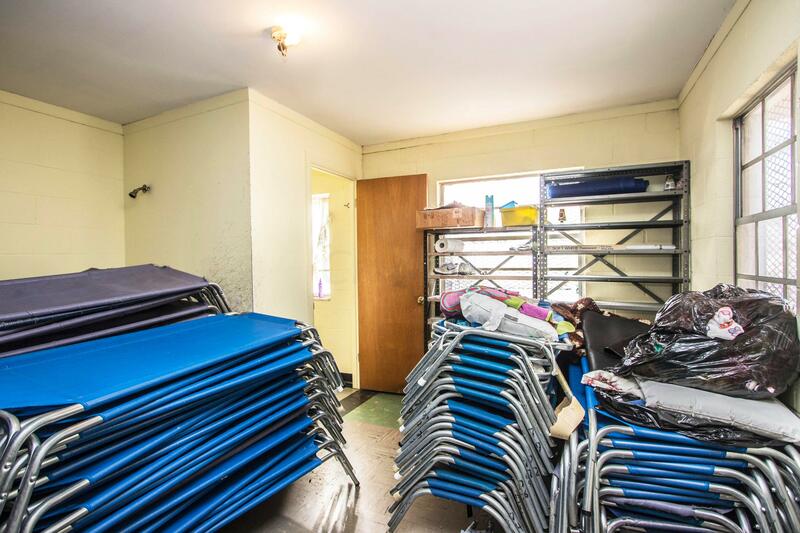 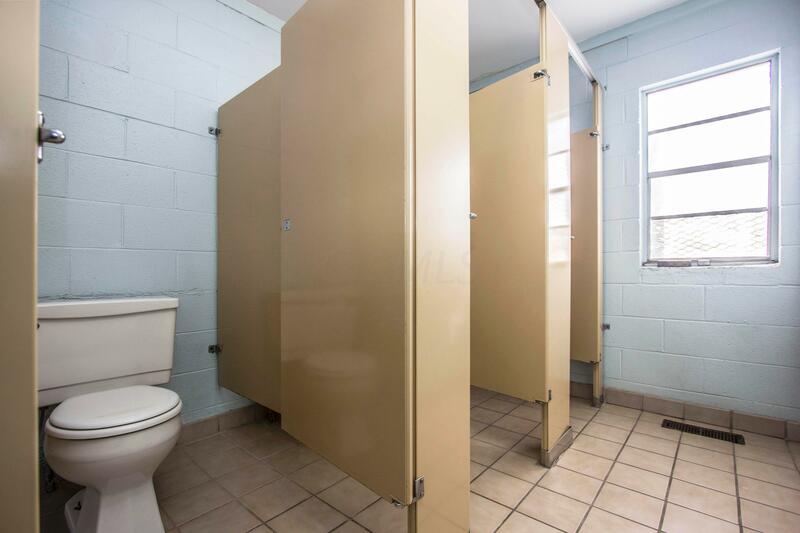 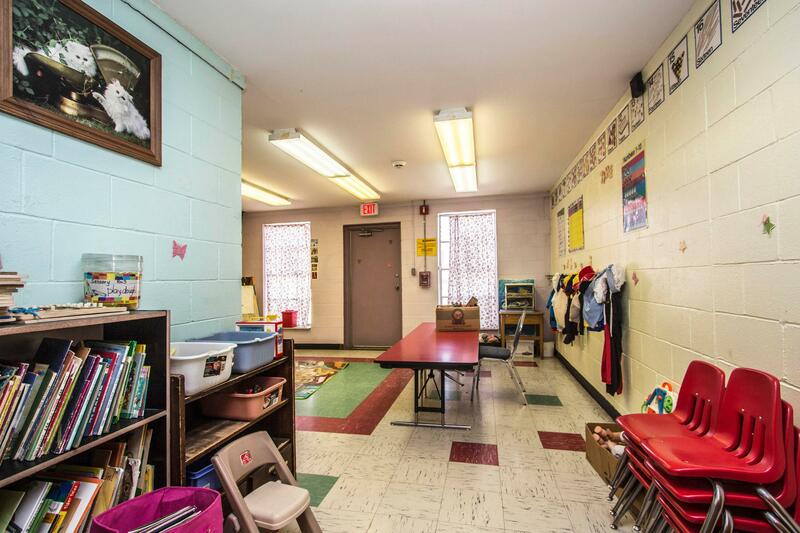 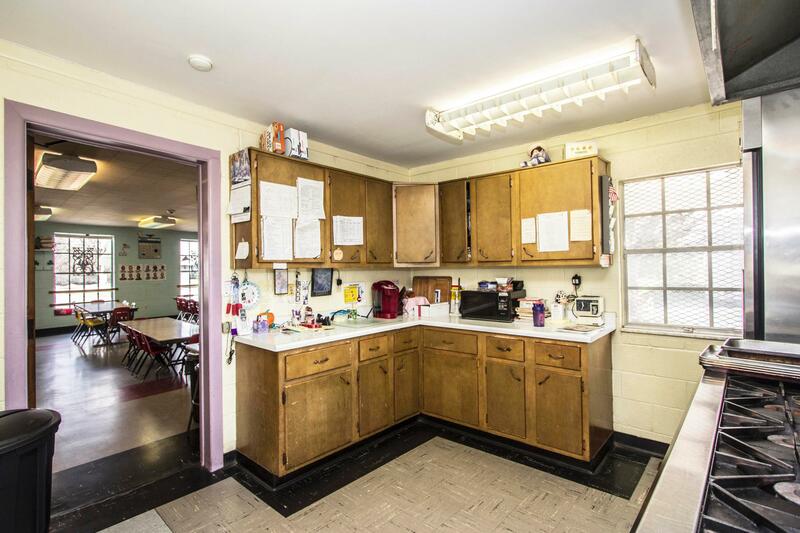 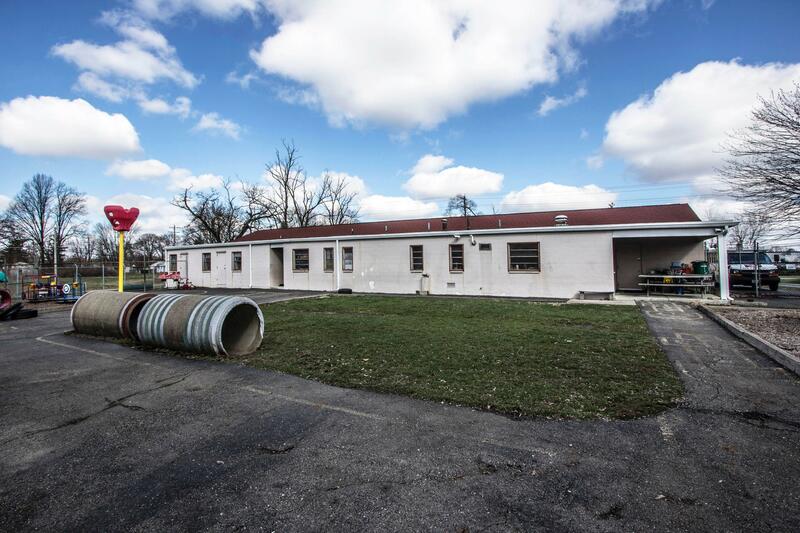 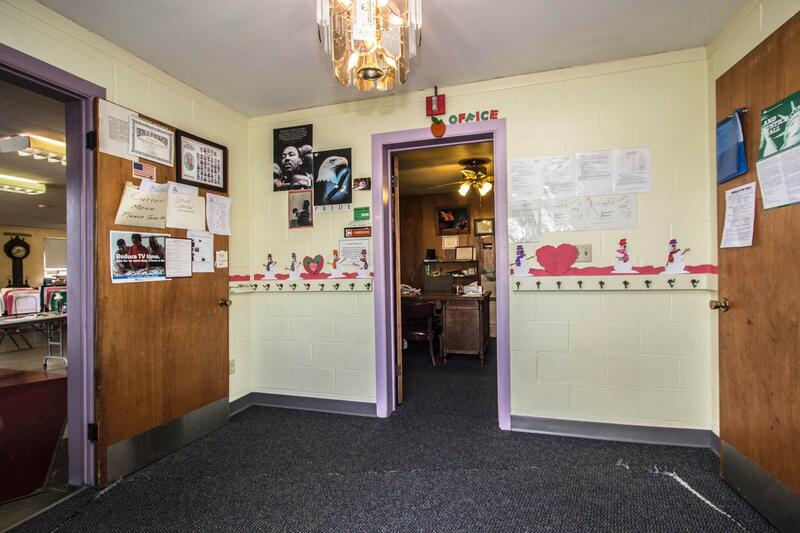 Over 4,700 sq ft commercial building formerly operated as a day care for 40 years. 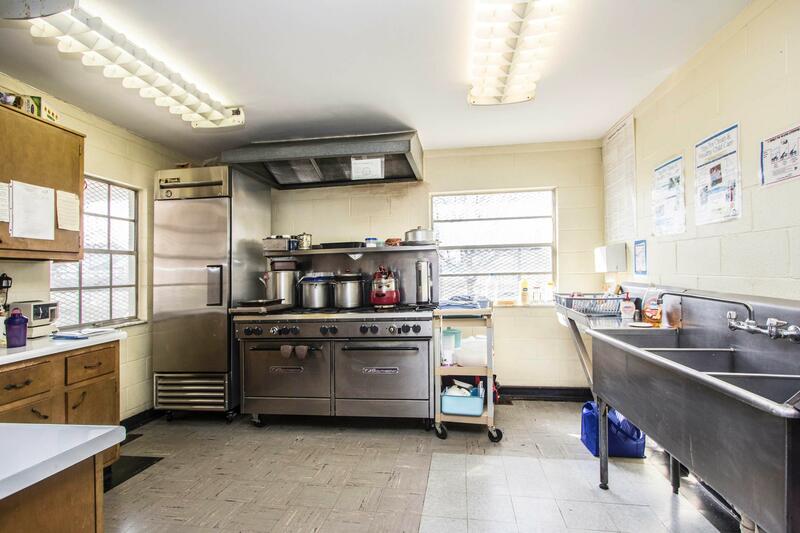 All equipment and fixtures included in sale. 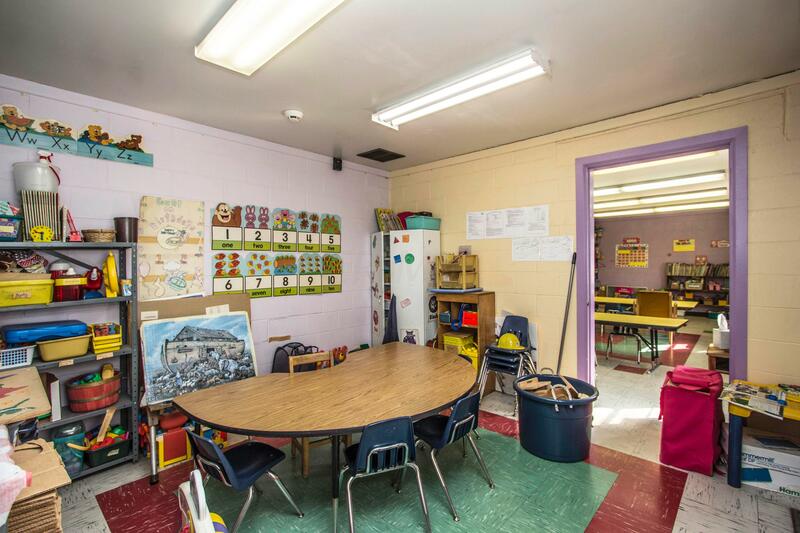 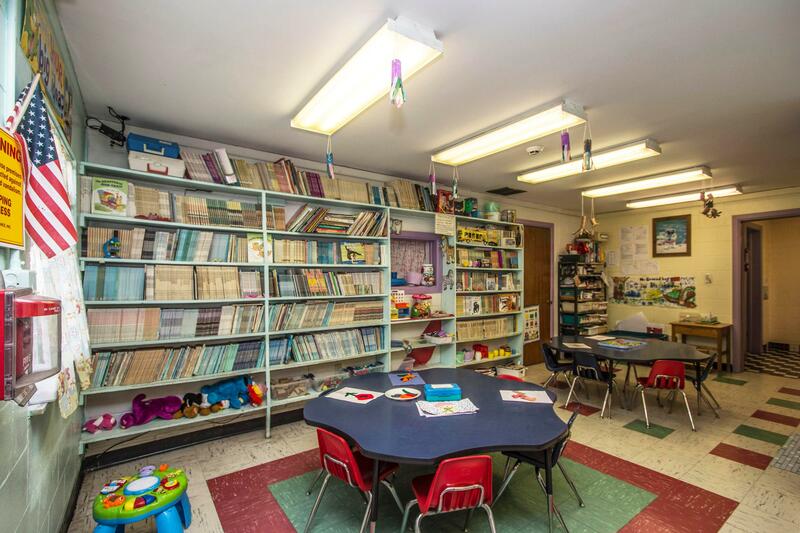 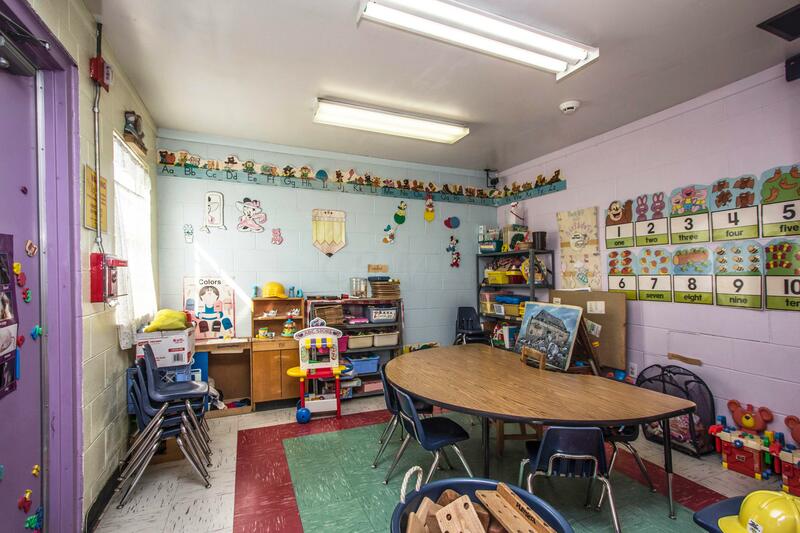 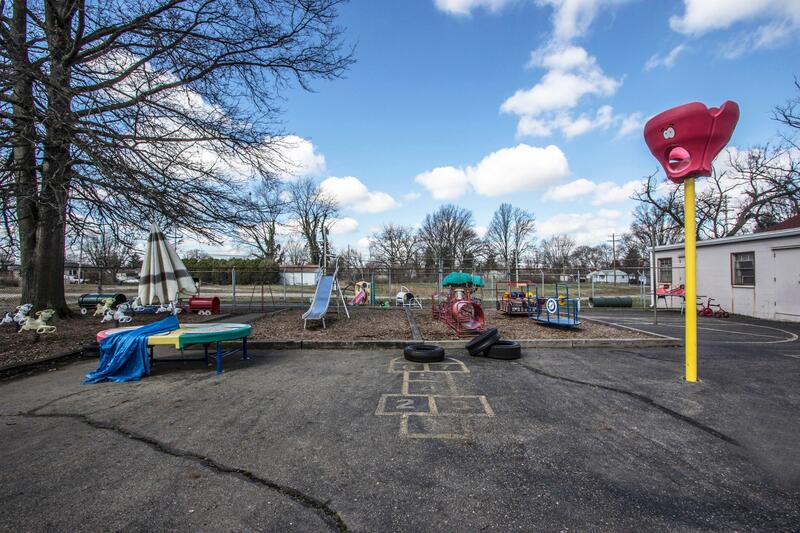 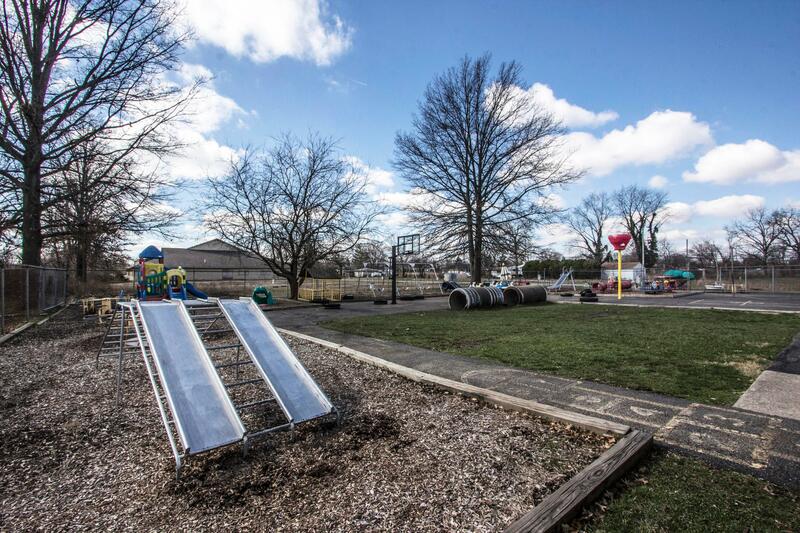 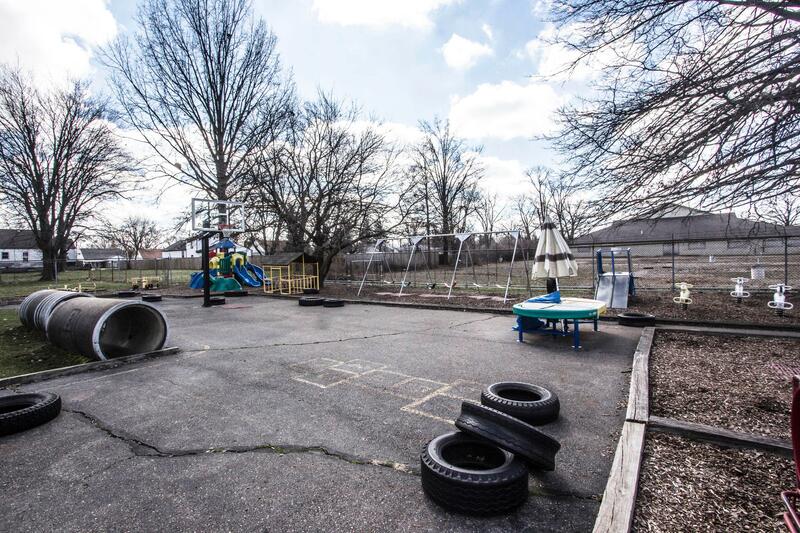 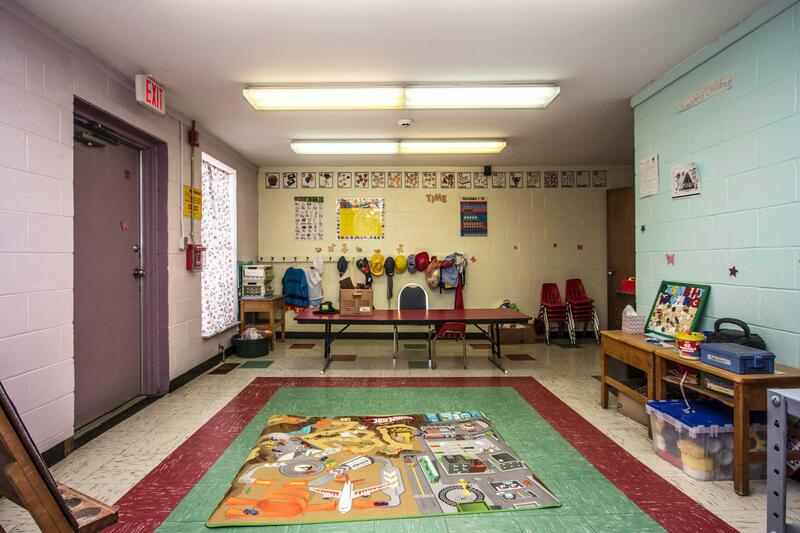 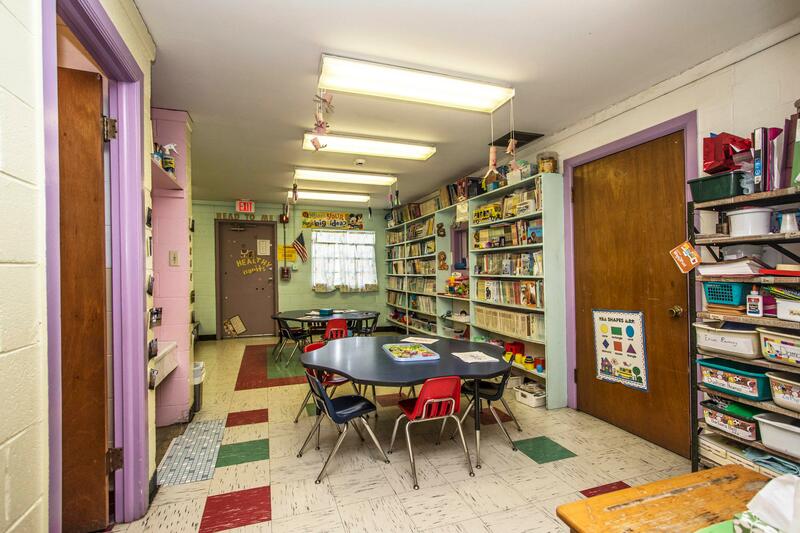 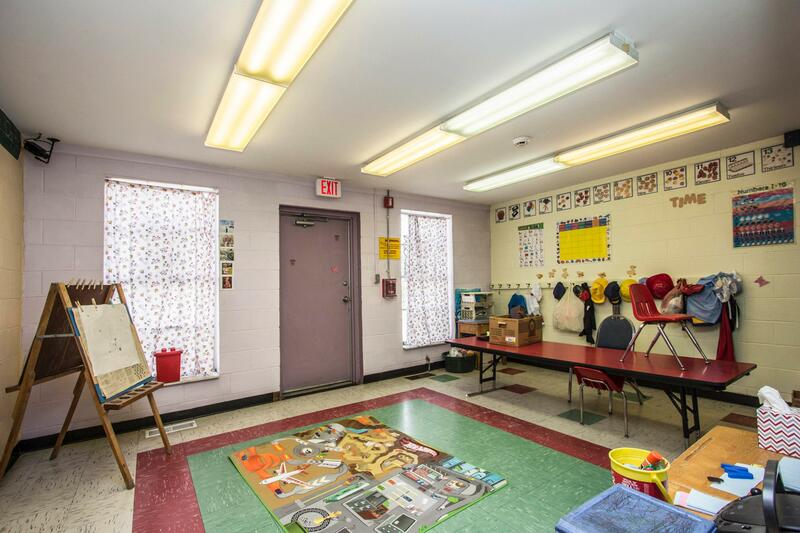 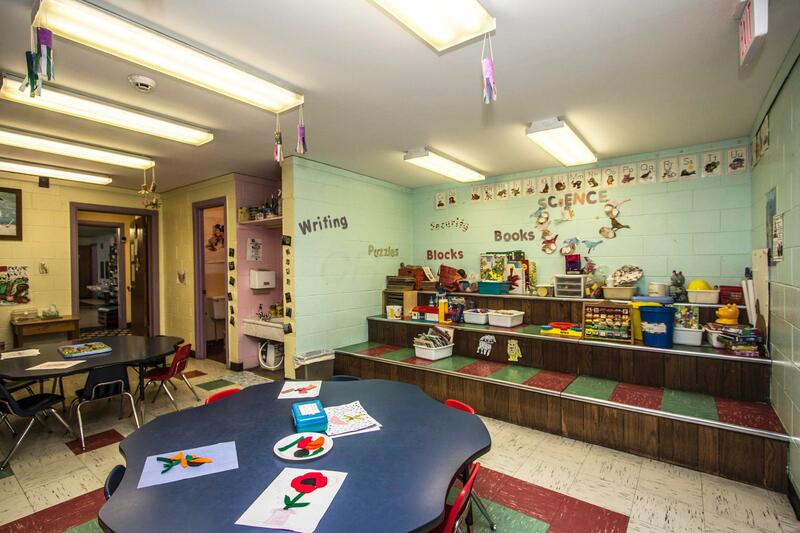 Recently passed pre health and fire inspections for a new day care facility so there is opportunity for turnkey investment of an existing or expanding day care along with high demand for child care in the area. 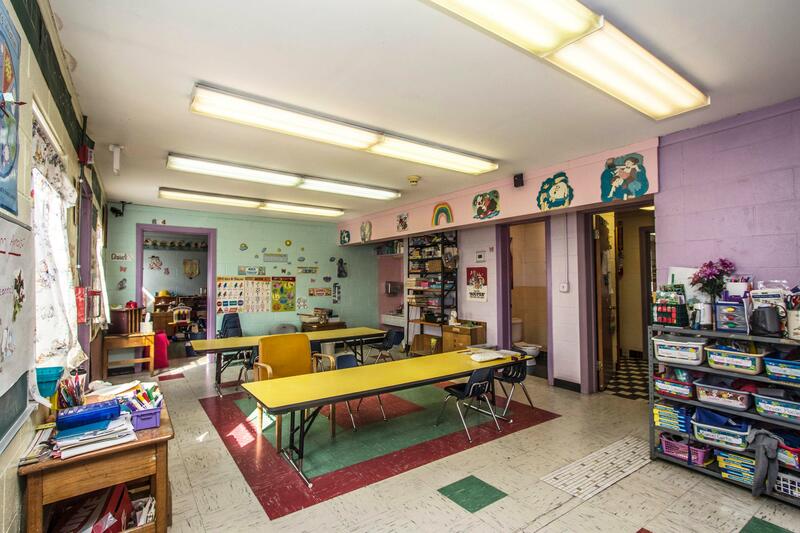 Day care capacity up to 96 children. 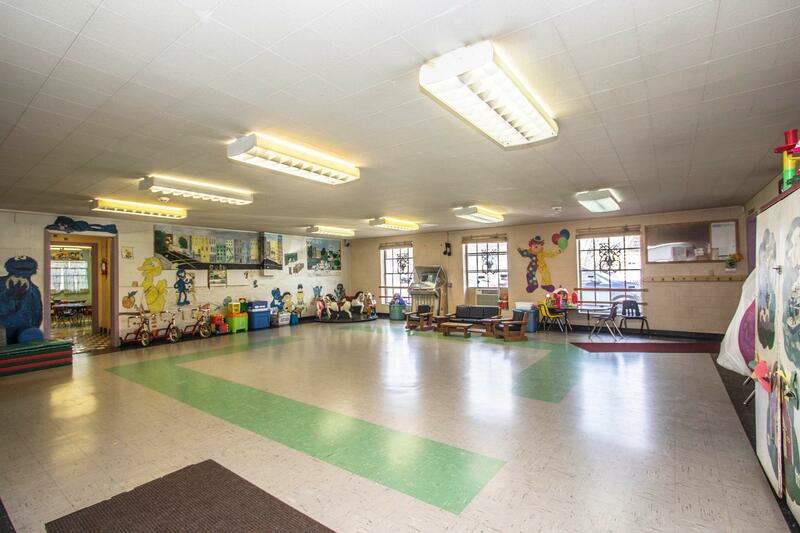 Lots of daily traffic and easy in and out access. 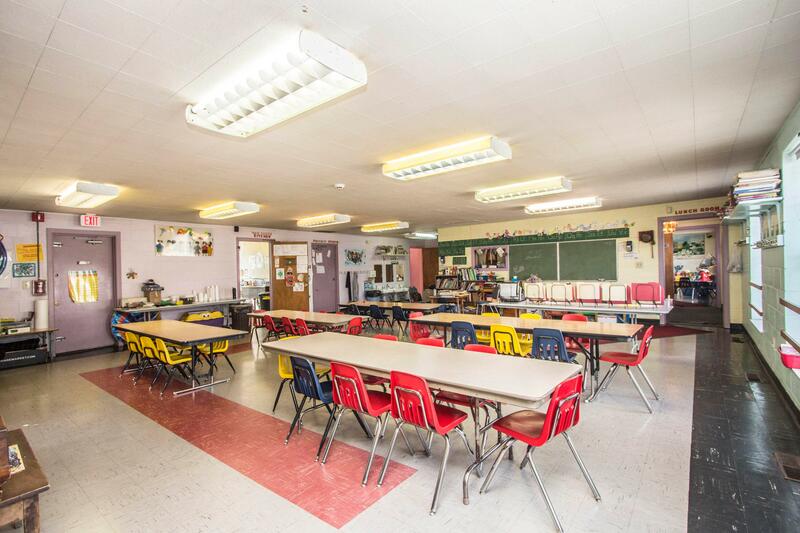 Open floor plan will allow other uses of the building. 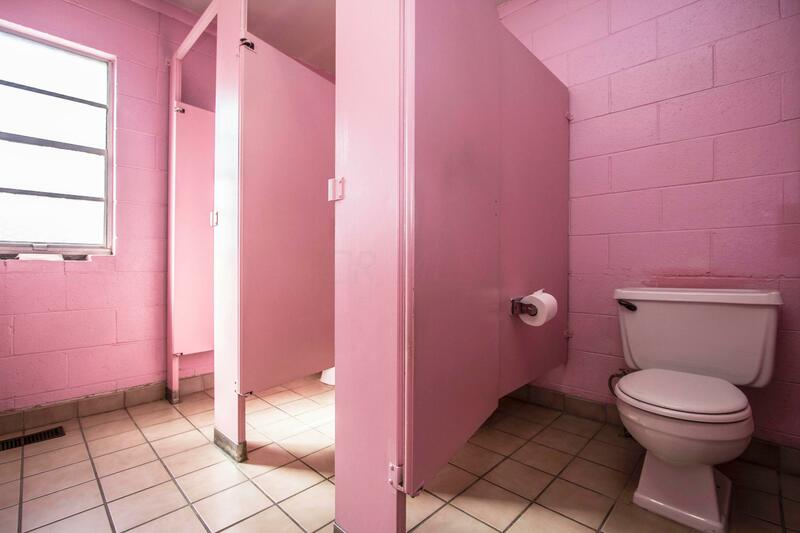 All offers considered.